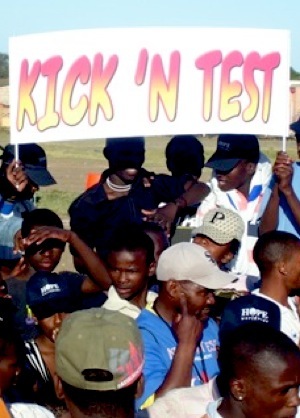 In a bid to encourage young people to know their HIV status, the second annual Kick ‘n Test soccer tournament will be held at Port Elizabeth‘s Zwide Stadium on Saturday. Eight Zwide and Kwazakhele high schools will each field two teams competing for the trophy, take part in educational activities and get tested for HIV/Aids to earn points. 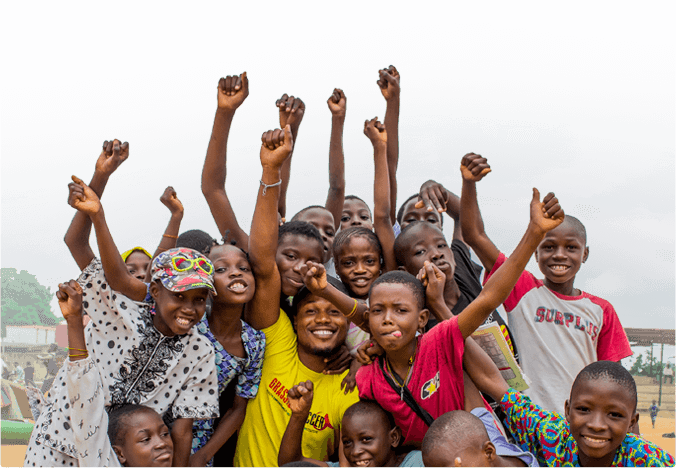 The tournament is organised by Grassroot Soccer and sponsored by the municipal district health authority, New Start, Olive Leaf Foundation, loveLife, One to One Children Fund, Ubuntu Education Fund, TB Free and Small Projects Foundation. Florio said more than 500 people attended the tournament last year. There had been 215 test volunteers, with four testing HIV-positive. Saturday‘s event will take place between 8.30am and 5pm and Bay United players and staff are scheduled to make an appearance. Florio said entertainment would be provided by a DJ, while those attending would be allowed to participate in the fun and educational activities, attend voluntary counselling and get tested at any time during the day. Masibambane High School were last year‘s tournament champions. There will also be dance competitions with prizes.